My Food-is-Beauty Philosophy dedicated to enhancing your beauty from the inside out. 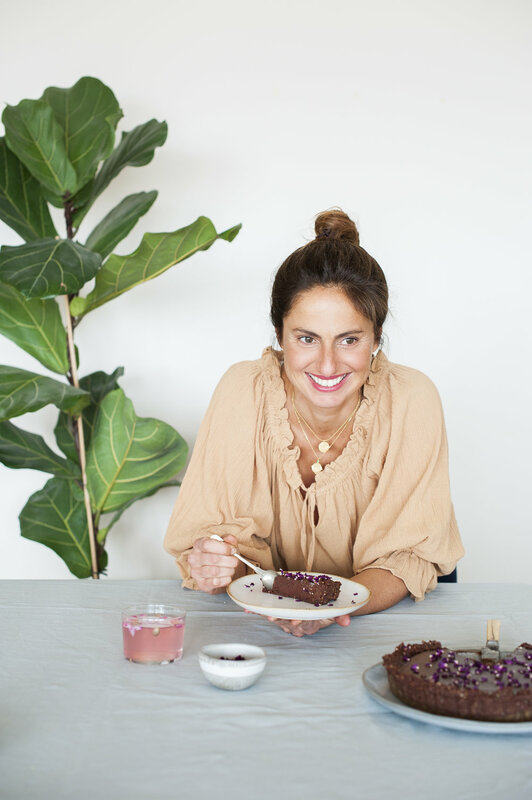 MPL’ daily exists to share the tools and inspiration to create profound lasting changes in your beauty, health, performance, confidence, and creativity by eating plant foods and using clean beauty products. Filling our bodies and plates with plants is deeply nourishing to the body and soul—something I know from experience that's been confirmed time and again by the latest research. Beauty comes from what you put on your plate and what you put on your skin. This will make you feel whole, healthy, nourished and beautiful in body, mind and soul—the only way to truly glow. The secret to true beauty, health, longevity and total-body wellbeing lies in eating mostly plants. I've witnessed it first-hand both in my own body and in the thousands of testimonials from our clients-- plants are medicine. Once I started eating more plants, I discovered that my other health concerns like anxiety, weight gain, and female imbalances also went away. Not only is my skin perfectly clear and glowing, but I'm able to maintain my desired weight, and I've never been happier. Enhance your glow with a selection of clean and natural essentials from MPL’ beauty. MPL’ beauty features some of my favorite products -- clean, organic skin-care products, proteins, blends, potions and tonics that you can trust! I've tried and tested everything on the shop. Every time I create something I love I'll be sure to make it available for you too here! It's time to start giving that body as much love as it gives you! The essential recipes and tools you’ll need to transform your life. To look and feel your absolute best. Because when you feel your best, you can accomplish anything! Are you ready to feel like your best self?